TOKYO, Jan. 22, 2019 /PRNewswire/ -- The Polyplastics Group has announced the development of the DURACON(R) polyoxymethylene (POM) PM series for drug contact and delivery applications for the medical/healthcare market. The new PM series complements Polyplastics' TOPAS(R) cyclic olefin copolymer (COC), a high-purity material for a range of medical applications. The Polyplastics Group is a global leader in the development and production of engineering thermoplastics. The Group's product portfolio includes POM, COC, polybutylene terephthalate (PBT), polyphenylene sulfide (PPS) and liquid crystal polymer (LCP). With more than 50 years of experience, the company is backed by a strong global network of R&D, production and sales resources. DURACON(R) is a registered trademark of Polyplastics Co., Ltd. in Japan and other countries. 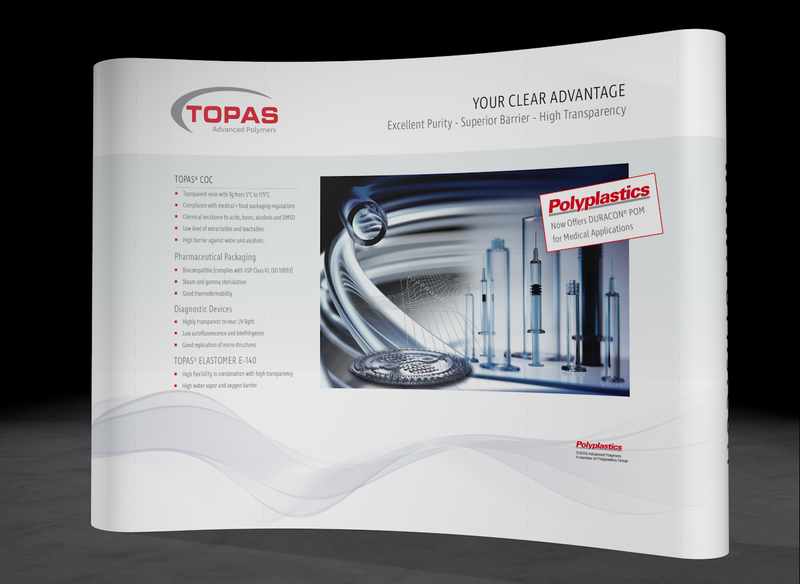 TOPAS(R) is a registered trademark of TOPAS Advanced Polymers GmbH in Germany, the United States, and other countries.